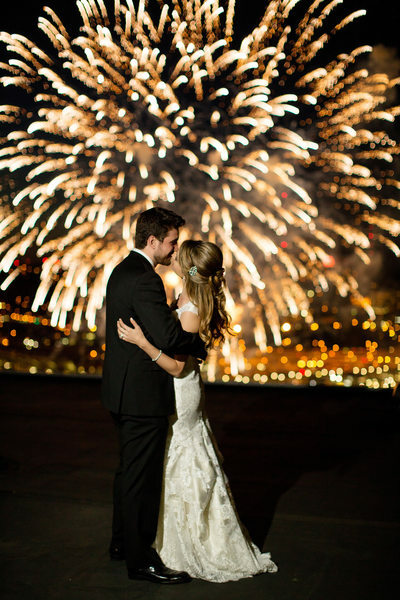 Jorge Santiago is an award winning wedding photographer in Pittsburgh, PA. 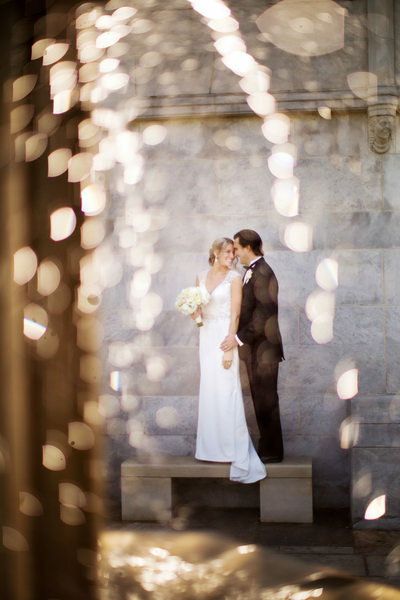 He photographs weddings in Pittsburgh, PA; Columbus, Ohio; Las Vegas Nevada; Wheeling, WV; Brisbane and Sydney, Australia; and Oaxaca, Mexico. 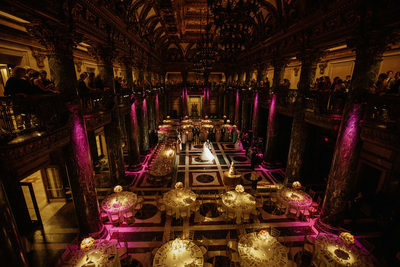 Jorge Santiago Photography is a professional who has been part of the wedding industry since 2011, specializing in contemporary wedding photojournalism. Jorge has worked in the following venues: Church of Santo Domingo de Guzman, Red Rock Canyon, Omni William Penn, Heinz Chapel, Phipps Conservatory and Botanical Garden, The Pittsburgh Golf Club, Saint Paul Cathedral, The Hotel Monaco, The Renaissance Hotel Pittsburgh, The Fairmont Hotel Pittsburgh, The Sheraton Station Square, The Hyeholde, Longue Vue Club, Mansions on Fifth, Double Tree by Hilton Downtown, Pittsburgh Botanic Garden, Wildwood Golf Club, Nemacolin Woodlands Resort, Omni Bedford Springs Resort, Franklin Park Conservatory and Botanical Gardens, Jardín Etnobotánico de Oaxaca and many others. 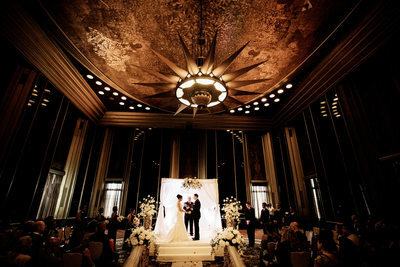 Jorge's specialties include fine art prints and a boutique, highly tailored approach to wedding photography. 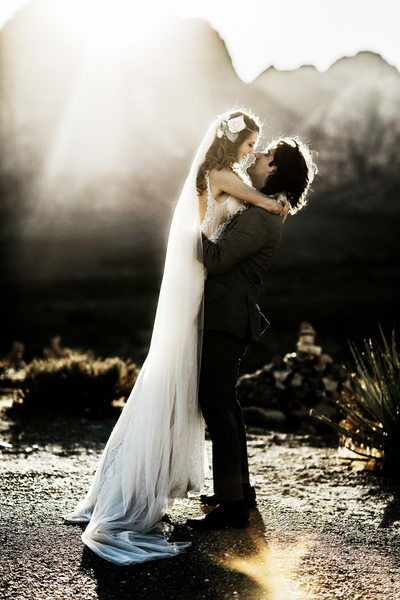 Jorge's photos are heirloom quality and capture the unique personality and vibe of each couple he works with. Jorge particularly enjoys working with photography connoisseurs and with clients who prioritize moments over poses. He brings an artist's sensibility to wedding photography and enjoys the challenge of capturing one of the most important days in a lifetime.